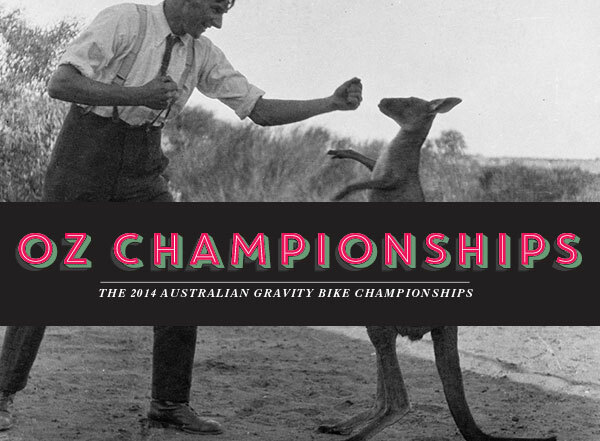 With one day to go until the first round of the inaugural Australian Gravity Bike Championships at Cherry Bomb, GBHQ (in consultation with BSL) have established the National Gravity Bike Points System. The points system exists in order to rank riders who race at each of the legitimate events throughout the National Gravity Bike Championships. The rankings will also provide Australian gravity bike racers a guide to where they sit nationally in competitive competition. GBHQ will record the results of each event and post individual results, along with the accumulative points tally so that riders can monitor their progress througout the Championship. A winner will then be announced upon conclusion of the nominated Championship events calandar. GBHQ would like to thank Tyler Johnson for his assistance with the points system and wish all competitors a safe and fun National Championship!